Securities & Exchange Board of India (SEBI) will release the SEBI Grade A Admit Card 2018 at www.sebi.gov.in. Separate SEBI Grade A Admit Card 2018 will be released for different Phase of Exam, At first Admit Card for Phase 1 Examination will be released the candidates who will qualify the phase 1 examination for those Admit Card for Phase 2 will be released. The candidate who will qualify the Phase 2 examination for those Admit Card for Phase 3 round will be released. The candidate who will successfully register for SEBI Grade A Recruitment 2018 for them only SEBI Grade A Admit Card 2018 will be issued. From this page, the candidate will get full information regarding SEBI Grade A Admit Card 2018. It will be mandatory for all the candidates to carry their admit card on the day of examination. If the candidate will not carry their admit card then that candidate will not be allowed to appear in the examination. For more details regarding SEBI Grade A Admit Card 2018 candidate can see the below-mentioned schedule. Admit Card: Admit Card will be available at www.sebi.gov.in. The candidate who will send the mail (in the prescribed format) at [email protected] before or till October 07, 2018 for those Admit Card will be issued. For more details regarding Pre – Examination Training click here. Candidate can follow the steps given below for downloading SEBI Grade A Admit Card 2018. 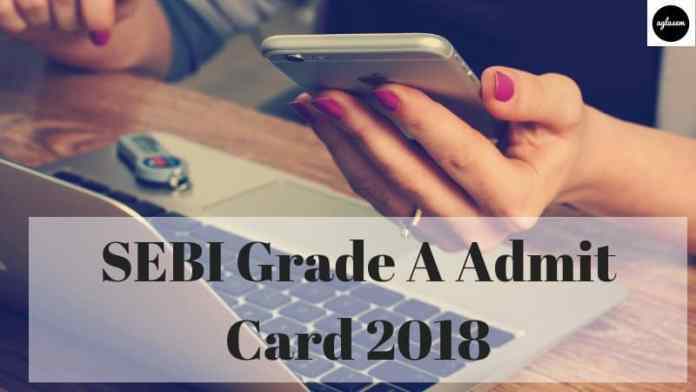 How To Download SEBI Grade A Admit Card 2018? Click at the provided link given above. Thereafter click on the link in which SEBI Grade A Admit Card 2018 is mentioned. A login page will appear, fill all the asked details. SEBI Grade A Admit Card 2018 page will open. Click at the download option admit card page will get downloaded. At first Phase I Examination will be held so for that at first Admit Card for that will be released by the commission. For downloading SEBI Grade A Admit Card 2018 candidate can follow the above-mentioned steps. The candidates who will qualify the Phase I examination for those Phase II examinations will be conducted and for those only Admit Card will be issued. Follow the above-mentioned steps for downloading Admit Card. Candidates who will qualify the Phase II Examination will be called or mailed for the interview round. Expenses incurred for attending the interview will not be paid by the Company. 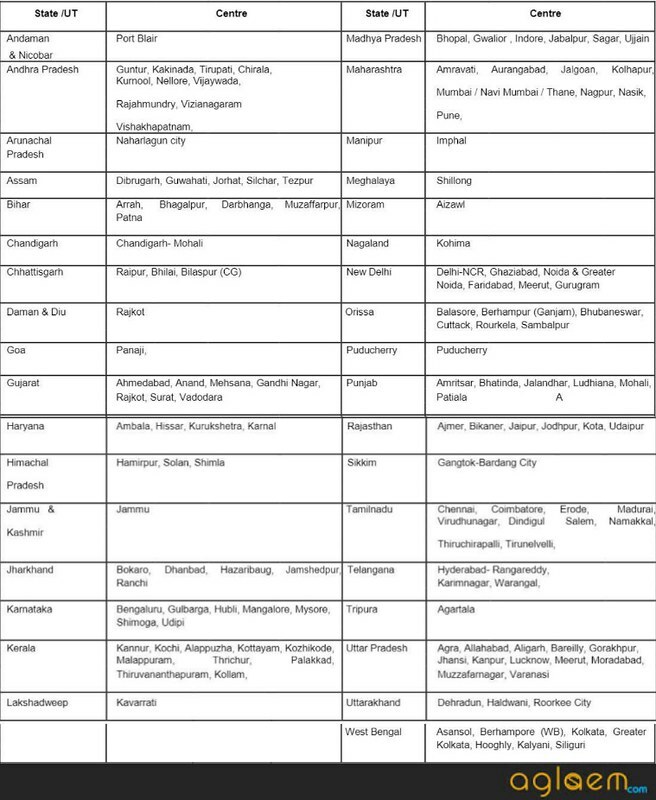 For the shortlisted candidates Admit Card will be released. Downloading steps given above will help you out in downloading the admit card. Conducting Body has decided that on the day of Examination biometric verification will be done by capturing the thumb impression and the photograph of the candidates. Biometric Verification data of the candidate should match. Candidates are requested to follow the following mentioned points. If fingers are coated with ink/mehndi /colored etc. Then candidates should thoroughly wash them so that coating will be completely removed before the examination/interview/joining day. In case fingers are dirty or dusty, the candidate should thoroughly wash them and dry them before the fingerprint is captured. If the thumb to be captured is injured/damaged, immediately notify the concerned authority in the test center. In such cases impression of other fingers, etc. may be captured. From the below-mentioned information, the candidate will get full details regarding Phase I and Phase II examination center list. From below-mentioned details, the candidate can see the Important Documents to be Carried on the Day of the Examination.